Welcome to STATUE M A R V E L S! All times are GMT -3. The time now is 10:09:29 PM. 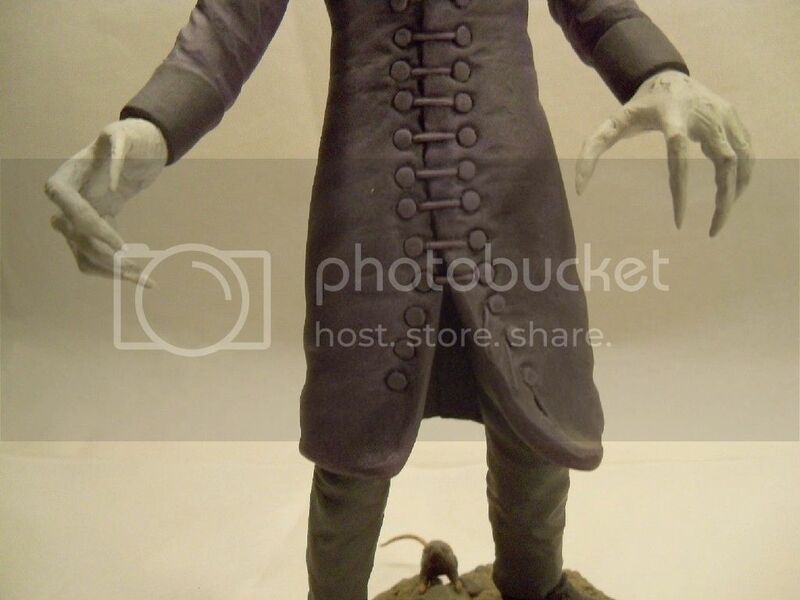 Now here's something that just popped up on eBay that you don't see very often. 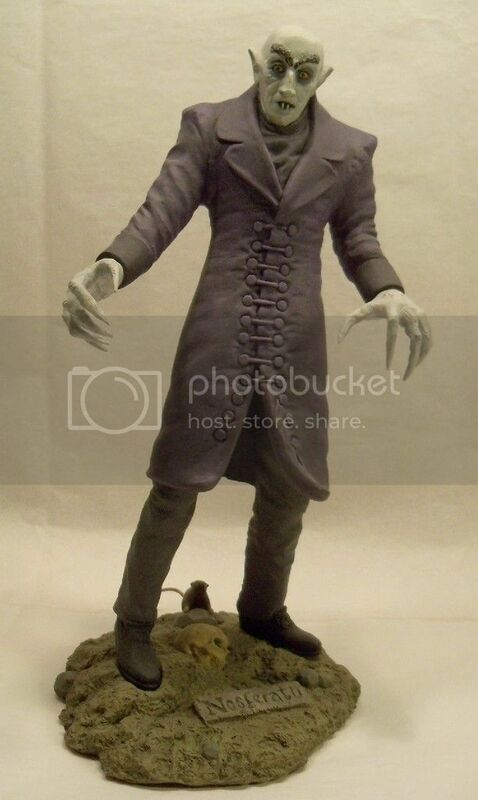 One of the earliest sculpts ever done by Randy Bowen. Months ago Randy mentioned on SM that he had sculpted Nosterafu early in his career and I've been looking for pics of the kit ever since. Pictures of this kit are hard to come by and this particular example does not look like it was professionally painted. You can still easily see the recognizable RB style and extra touches on this early sculpt that we've all come to know and love. 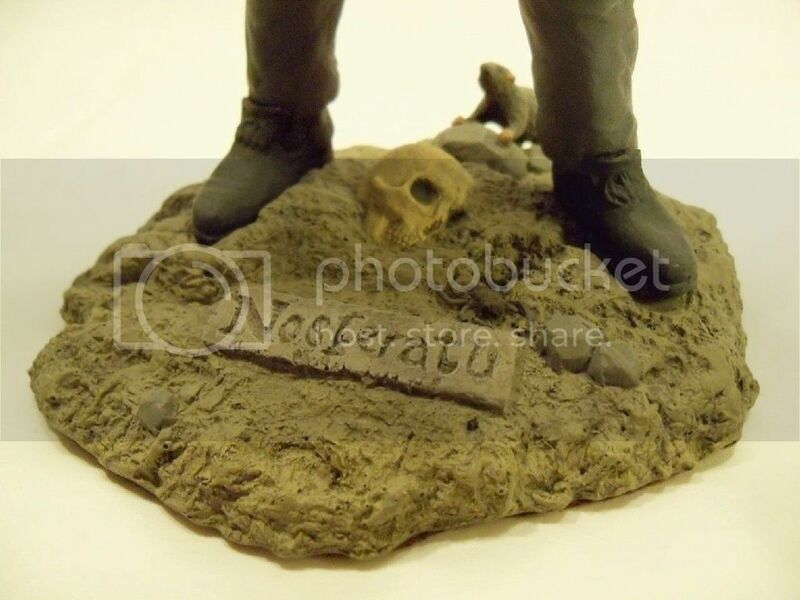 The half-buried skull on the base is trademark RB and I particularly enjoy the addition of the rat. 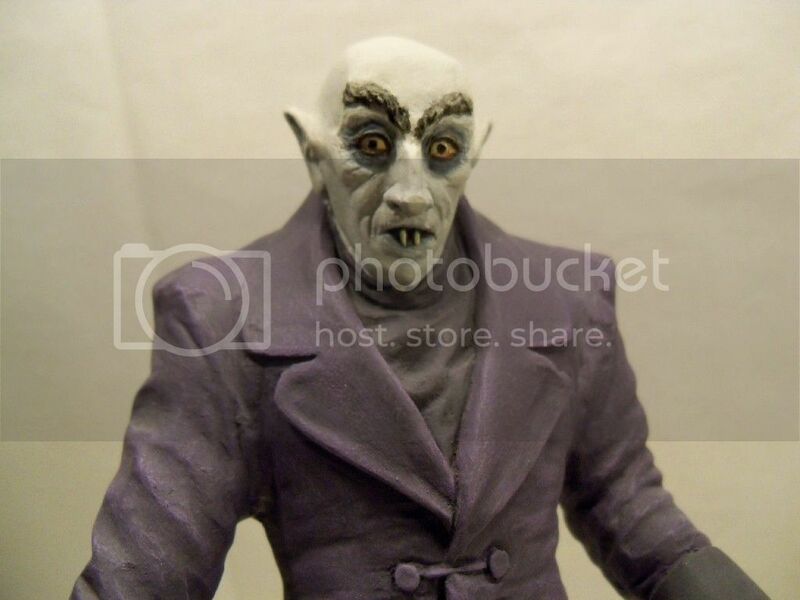 I find it quite ironic and amusing that although this sculpt was produced many years ago, Randy still agonizes over the minute details, like weather to add bats to his new Dracula statue or not.